With a decade in the event industry under our belt and a sincere passion for our work, the team at Union3 produces innovative events with a personal touch and creative eye. We’ll guide you through the planning process from innovative concept to flawless execution, leaving you and your guests to bask in the afterglow of a fabulous event. For clients looking for wedding planning, we are pleased to offer full and partial service packages, customized to your specific event needs. We do not offer month-of or day-of wedding planning. Alexa pushes the envelope in everything she does, always in pursuit of the best possible outcome for her clients. She encourages clients to think beyond their immediate goals and create long term strategies, exploring ways to make their current project benefit their organization 1, 3 or even 5 years down the road. She loves problem solving and making the seemingly impossible look like a walk in the park. A logistical puppet master, she ensures perfection through detailed planning, enabling her vendor partners to do their best work. She couples this love of logistics with a keen eye for design and an aptitude for spatial planning and event flow, ensuring a seamless guest experience from start to finish. Lindsey is a master multi-tasker who thrives on the excitement of planning and managing multiple events simultaneously. A 13-year industry veteran, Lindsey knows that the key to producing a successful event is collaboration: with the client, vendors, and her team. She has impeccable taste and a knack for making design choices that are ahead of trend. Also a skilled logistician, Lindsey anticipates challenges, adapts quickly, and makes her clients feel at ease even in the midst of the most complicated of events. 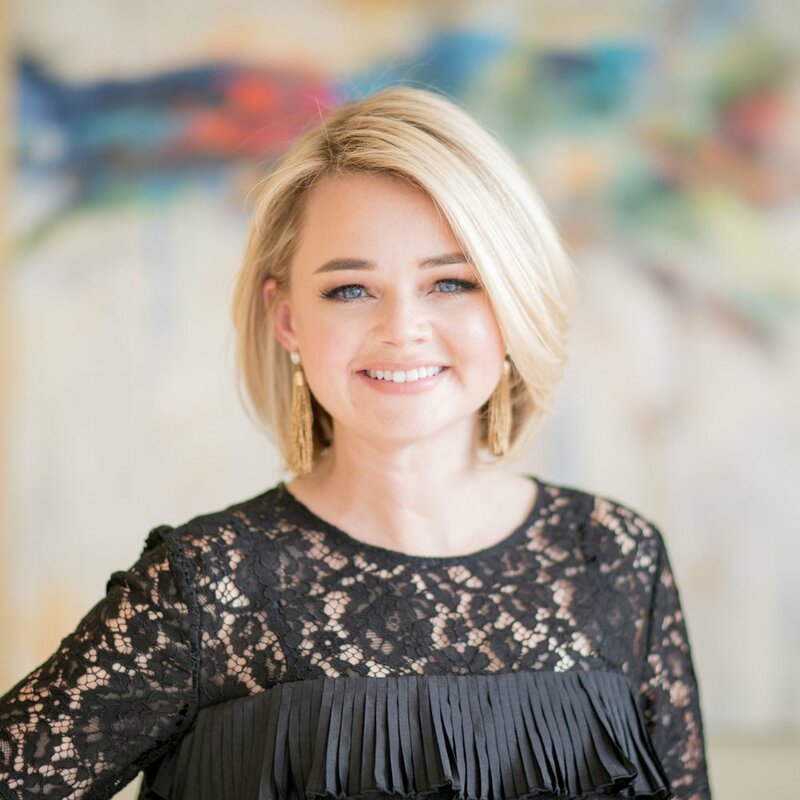 She prides herself on the relationships she builds with her clients, their trust in her, and ensuring her events are well executed and truly stand out. With a passion for design and the desire to make a friend out of everyone she meets, Lisa found her true calling as an event producer. She is a world traveler who loves exploring different cultures and seeking out new trends. She weaves inspiration from her global adventures into her work, ensuring each of her events have distinctive touches and a fresh look. Lisa loves diving into the details and tenaciously seeks out ways to bring her client’s unique personalities into her events. Lisa is bi-coastal, currently producing events in both California and the Mid-Atlantic, and is eager to expand her footprint abroad! Katie eats, breaths and sleeps "people". Her passion is to uncover what is really important to a client and to think of unique and creative ways to curate their own personal brand. Whether it's honoring the culturally diverse traditions of a wedding client or aiding a non-profit or corporate client in need of creative rebranding, Katie is up for the challenge. 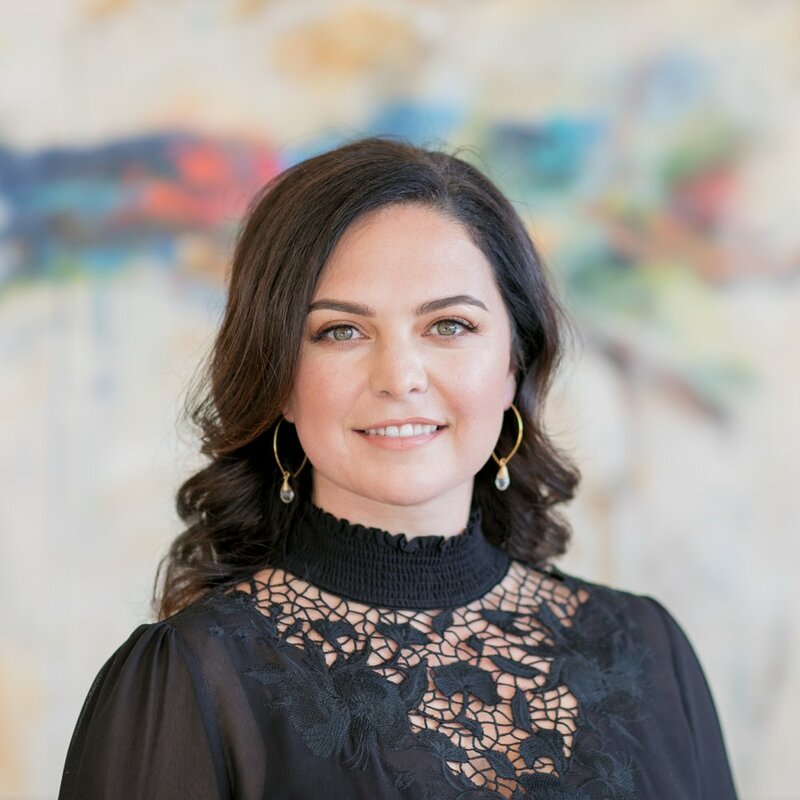 With 10 years of luxury event planning experience, Katie has enjoyed curating one-of-a-kind events for clients from all over the world under the Four Seasons Hotel brand as well as for the CEO of Under Armour, Kevin Plank and his family office. She looks forward to expanding Union3's footprint across the country and internationally.